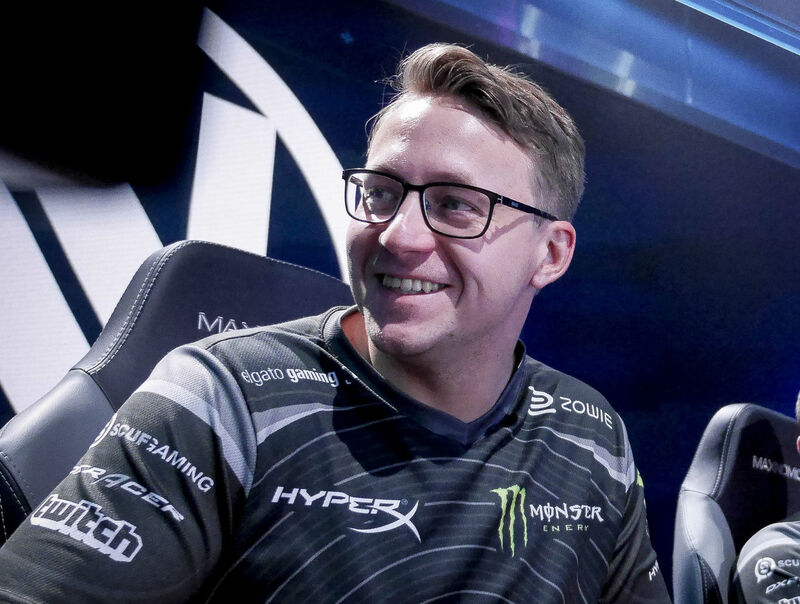 Members of the Overwatch and League of Legends communities have spent the day sharing memories and stories about former Overwatch player and coach Dennis “INTERNETHULK” Hawelka after news of his death broke last night. He was 30. Hawelka last served as Team Liquid’s Overwatch coach, but was transitioning to a role as the organization’s head League of Legends coach ahead of the 2018 season. The team announced his death on Twitter. 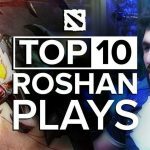 While coaching Liquid, Hawelka interacted with many of the team’s players, including Team Liquid’s League of Legends player Matt Elento. Elento wrote in a Twitter statement that Hawelka was supportive of his lifestyle changes, and of his goal to lose weight. “Anyone who knows Dennis knows about the energy he brings to conversations. He is so engaging and can seemingly talk forever about any subject, as long as he had smoke break,” Elento wrote. “His excitement for the upcoming season was unparalleled to any player or coach I’ve ever worked with. Just talking with him for 15 minutes gave me the excitement of what possible results we could achieve. He was just so passionate and in love with wanting to succeed. Prior to his time with Liquid, Hawelka coached Rogue’s Overwatch team, and was one of Team Envy’s star Overwatch players. While with Envy, Hawelka helped the team place first at dozens of tournaments, including Overwatch APEX Season 1. Hawelka also helped Envy take first at MLG Vegas 2016, the BTS Overwatch Cup and second at the Overwatch Open. As a coach, he helped Liquid take second place at Overwatch Contenders Season Zero: North America. Team Liquid encourages fans looking to send letters to his family to send them to Liquid’s address in The Netherlands. 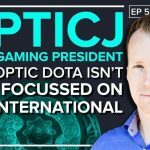 OpTic Gaming President Ryan Musselman on the Green Wall's entry into Dota: "We didn't look at it and say, 'it isn't worth it if we don't go to TI'"